Cathy Milliken studied music in Australia, and continued her oboe studies in Europe. As a founding member of Ensemble Modern Germany, she has worked with leading composers and conductors of this century including György Ligeti and Karlheinz Stockhausen. In 1990 she started composing and has since received various awards for her work. She has composed for theatre, opera, radio, film and created installations and has been commissioned by various institutions as the Berliner Staatsoper. Since 1990 Catherine Milliken has been involved in creative educational and practical composition projects for professionals and non-professionals alike. 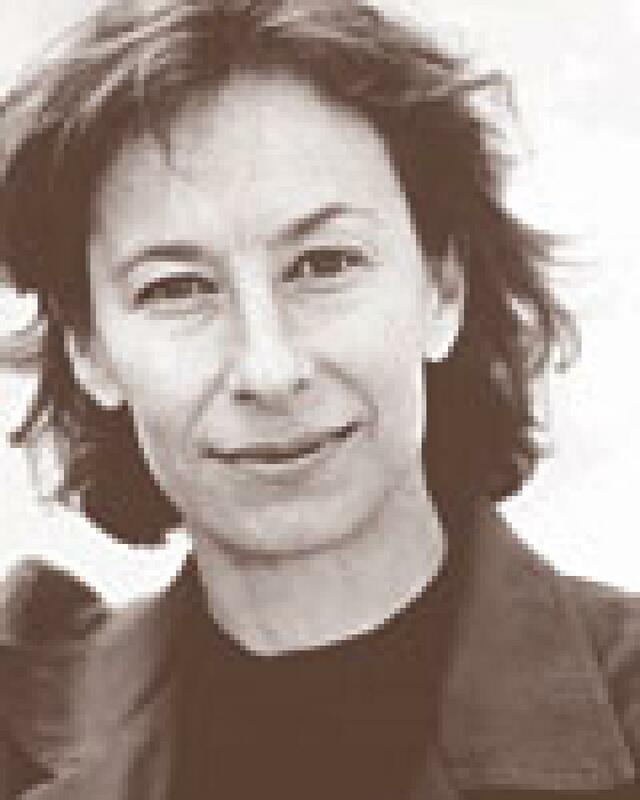 She has led creative and compositional projects for Festivals as well as for various other institutions and orchestra. She has also been guest speaker at international conferences on creative Education. From 2005-2012, she was Director of the Education Program of the Berliner Philharmoniker. Catherine lives in Berlin and is a composer, performer and educational consultant as well as a free lance director of creative and compositional projects.